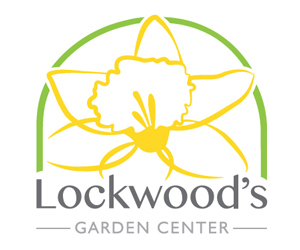 A few years ago I realized gardening had gone beyond a hobby for me and become a passion. That’s when I knew I was a gardener. I may not be skilled in gardening. Heaven knows I didn’t water my garden nearly enough during our hot, dry summer this year. Despite all that, I love gardening. I love the planning and the planting and even the weeding. Pulling weeds is mindless. It doesn’t involve words. That’s a wonderful break for me since I spend most of my day writing for Buffalo-NiagaraGardening.com or for my freelance clients. Weeding also provides a break from sitting at the computer. It gives me a chance to be outside and bend and stretch in the sunshine. So often we rush through the tasks and chores in our lives. We just want to get them over with. We judge our days by the outcomes. It was a good day only if everyone on your committee got back to you so you could submit the final report and you checked off every item on your list of errands. When I’m gardening, I’m happy while I’m doing the work, not just getting it done. I can slow down and be in the moment. 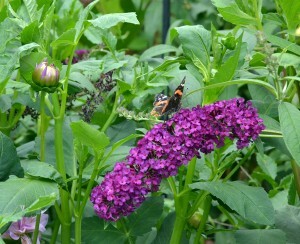 If my newest butterfly bush doesn’t grow, I will be disappointed, of course. But there will be other plants to give me enjoyment. 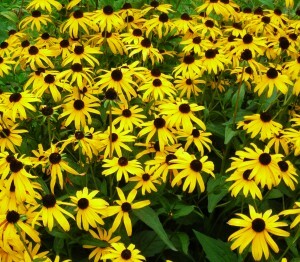 My dependable black-eyed Susans will certainly bloom. My hostas will spread so much I’ll have to give some away. And the weeds will be there, too, beckoning me to take a break and enjoy the sunshine. What does gardening mean to you? What made you realize you were a full-fledged gardener? Please share your thoughts in the comments section. Buffalo historical site decorated in turn-of-century styleWant a Christmasy yard? 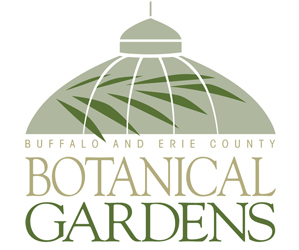 Plant holly bushes in Buffalo area now! Thank you Connie, you have expressed my feelings exactly. I am still a timid gardener but I love the work and find that it is meditation. I can put aside any cares and spend hours enjoying the experience. Thanks for writing. Gardening can be such a peaceful experience if you want it to be. Of course, other gardeners are pleased when they get as many tomatoes as possible. Or they feel clever when they can prevent the deer from eating their shrubbery. There are lots of ways to enjoy gardening! What a lovely tradition! Thanks for sharing. Funny you commented on wordless weeding, I too feel the same way about it, being a time to free the mind and just think.